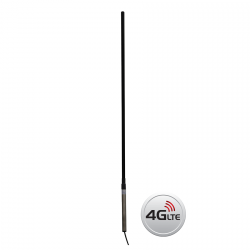 High gain across 4GX/4G+ band suiting fringe and rural applications. 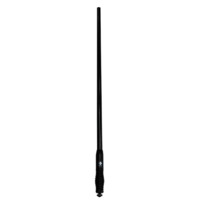 With an extremely lightweight and low wind-load design, the COL7199 can be mounted on tall or light structures without concern for bird-roosting, ice load, etc. 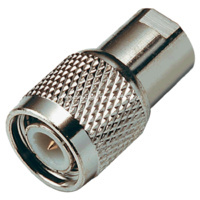 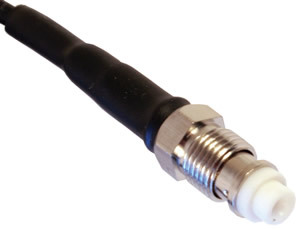 Supplied with 10m RG-58 cabling, 2x stainless steel hose clamps, and an SMA Male to FME Female adapter. 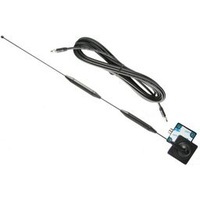 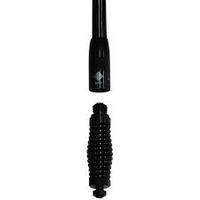 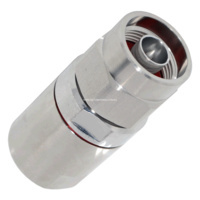 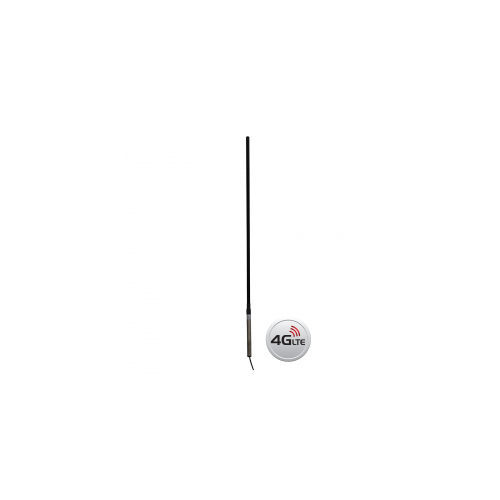 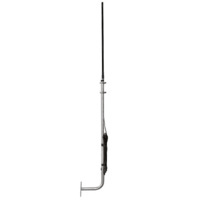 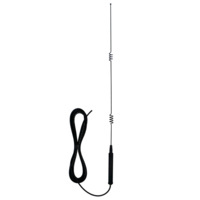 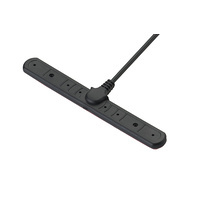 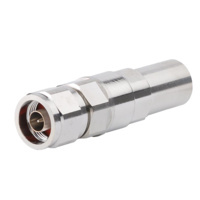 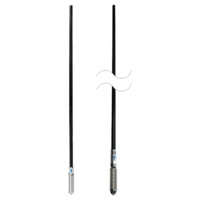 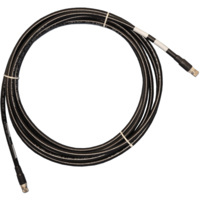 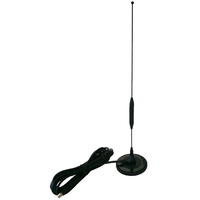 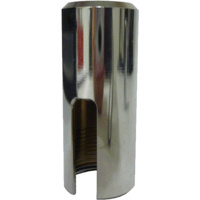 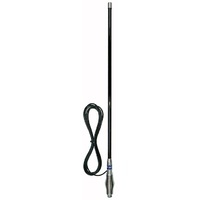 If you would like a shorter length of cable, or a different connector please contact us so we can customise this antenna for you. 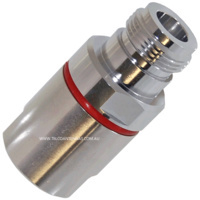 Special Delivery Information: This product is over 1100mm long and can only be delivered by a courier (not Australia Post), therefore we cannot accept a PO Box.